This Winter 2018-19 season was the first season in ten years where we were able to open the Mountain early, and it wasn’t just Born Free Express running. 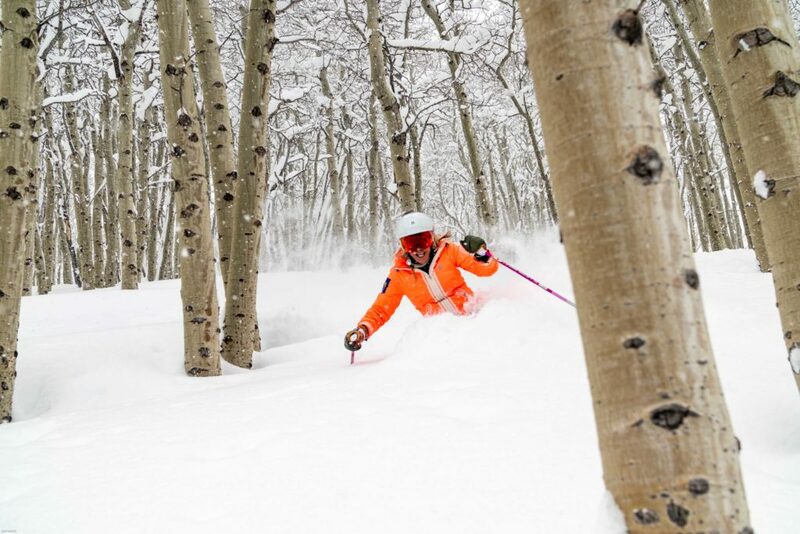 Skiers could enjoy, 500 acres of incredible early season conditions on Opening Day. In November alone, we received 2 feet of snow, allowing Blue Sky and the Legendary Back Bowls to open by the end of the month – the second earliest opening for Blue Sky Basin in history. 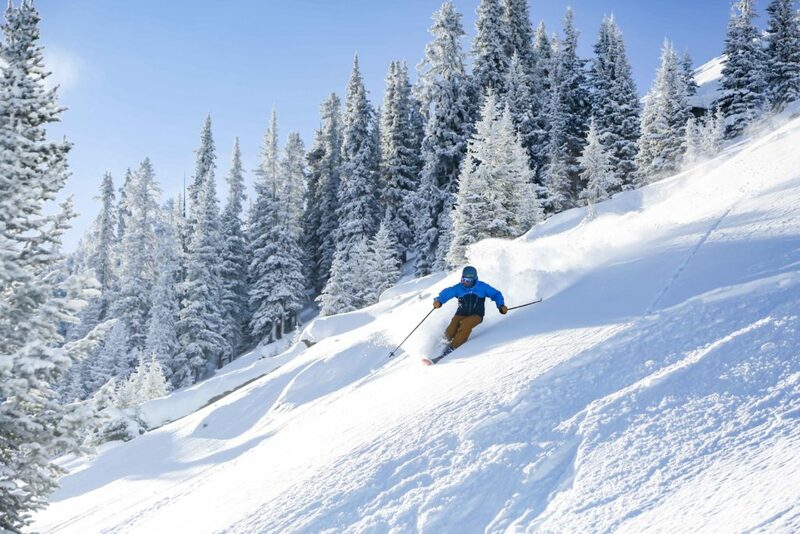 The early season snow continued in to December, with 29″ in the first week and 80% of the mountain open. 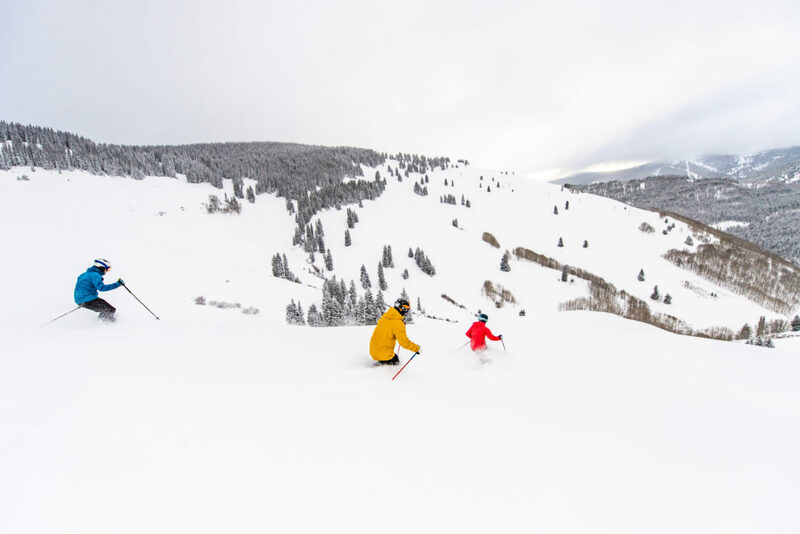 Anyone who asked to ski great snow for Christmas, certainly got what they wished for and before years end, were able to ski 100% of Vail’s Legendary terrain. 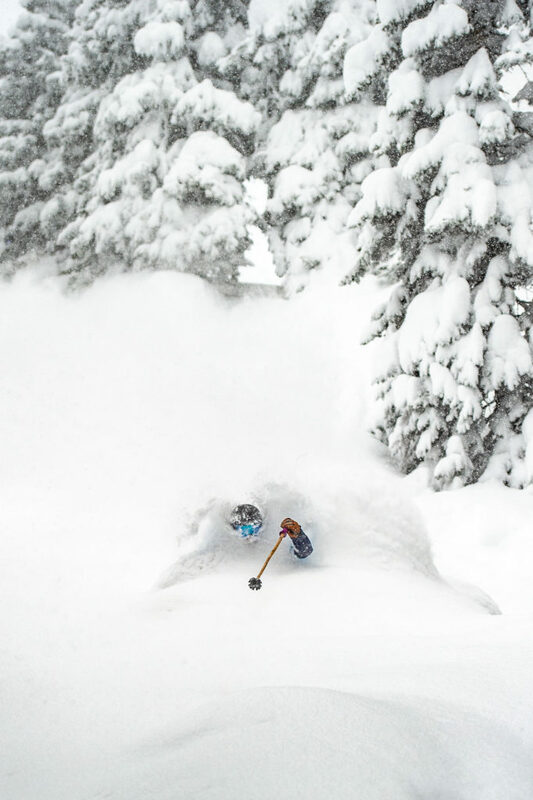 Just when we thought January was turning out to be a ‘dry’ period, we were hit with just over two feet of champagne powder through out the last few days of the month. March is historically one of the snowiest months of the winter, and this year we lived up to it! With 56″ in the first week of the month alone, March offered some great ‘Spring” powder days. 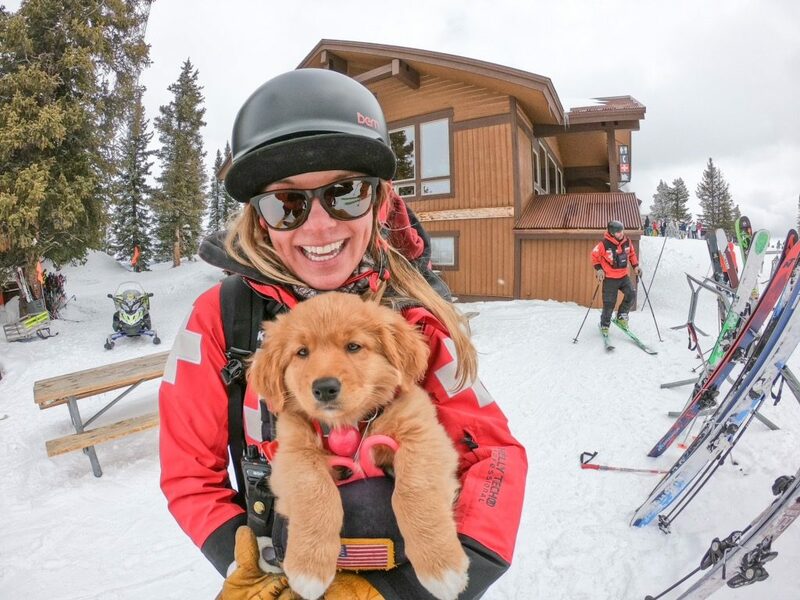 The next best thing to a waist deep powder day, is of course, hearing that there is a new fluffy addition to the Patrol Pup Squad. You all did an excellent job at welcoming sweet Cowgirl to the Mountain this Spring! We want to give a big thank you to our Mountain Ops Teams for allowing us to have a season to remember and keeping us safe while doing so! Another thanks goes out to everyone who shared such a wonderful season with us, it sure was one for the books! We will see if we can top it for the Winter 19-20 season.